Poignant, magical “Pippin” will be Tyler Junior College’s 2019 spring musical, featuring students and faculty from the TJC departments of music, theater and dance. The production is under the direction of Dr. David W. Crawford, TJC theater professor. Musical director is Charles Praytor, TJC music professor. Choreographer is Kristi Franks, TJC dance professor. Performances are set 7:30 p.m. Wednesday-Saturday, Feb. 20-23, and 2:30 p.m. Sunday, Feb. 24, in Jean Browne Theatre on the TJC main campus. Tickets go on sale Wednesday, Feb. 13, in the TJC Box Office. Box office hours are 1-6 p.m. weekdays. For reservations, call the box office at 903-510-2212. Admission is $10 for adults, $5 for seniors, students and active military. The production is rated PG-13. The story follows young Prince Pippin, the naïve and impressionable son of Charlemagne the Great, in his quest to find the meaning of life. Along the way, Pippin encounters a band of characters who help him to understand that true happiness lies not in extraordinary adventures but rather in the authentic relationships and ordinary moments that happen every day. 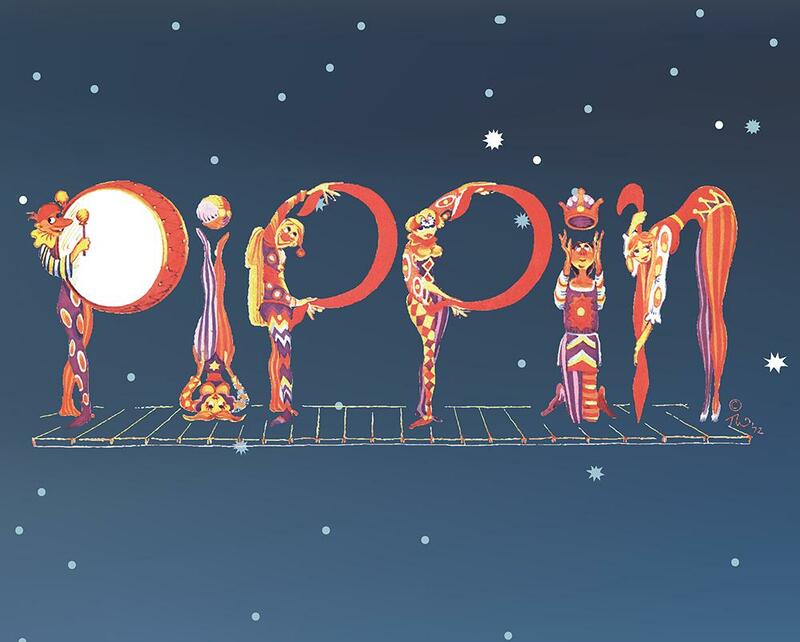 With music and lyrics by Stephen Schwartz and book by Roger O. Hirson, “Pippin” originated on Broadway in 1972 and was nominated for the Tony Award for Best Musical. It returned to Broadway in 2013 and earned four Tonys, including Best Revival of a Musical. Cast includes: Leading Player, Jaylon Crump of Midlothian; Pippin, Chris Flores of Muleshoe; Charles, JW McFarland of Bullard; Lewis, Sean-Riley Cunningham of Tyler; Fastrada, Nicki Dempsy of Tyler; Berthe, Toni Crawford of Tyler; Catherine, Makenna Cook of Houston; Female 1, Maddie Grace Beam of Bullard; Female 2, Allie Lake of Tyler; Female 3, Erin Maharrey of Forney; Female 4, Brianna Velasquez of Muleshoe; Male 1, Tyler Baker of Bullard; Male 2, Bryson Chalk of Big Sandy; Male 3, Orion Johnson of Kaufman; and Male 4, Giovanno Lua of Muleshoe. For more on TJC arts events, go to TJC.edu/PerformingArts.